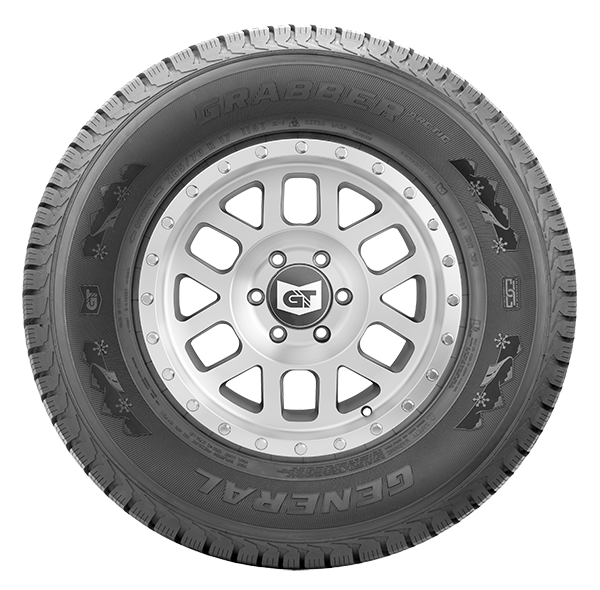 Studdable winter tire for large SUVs and pickup truck fitments. Improved handling dynamics, wet and dry braking performance. Cut and chip resistant compound, coupled with ultra-high strength steel belts and a broad, flat contour, provide confident stability, even wear and responsive handling. Provides efficient water evacuation and snow traction while the center rib offers straight-line stability. Add strength and stability to tread blocks, providing improved handling dynamics, wet and dry braking performance. Interlocking square-shaped sipes on the inner tread and serrated sipes on the outer tread deliver exceptional grip in snow, ice and wet conditions, while offering improved durability and comfort. 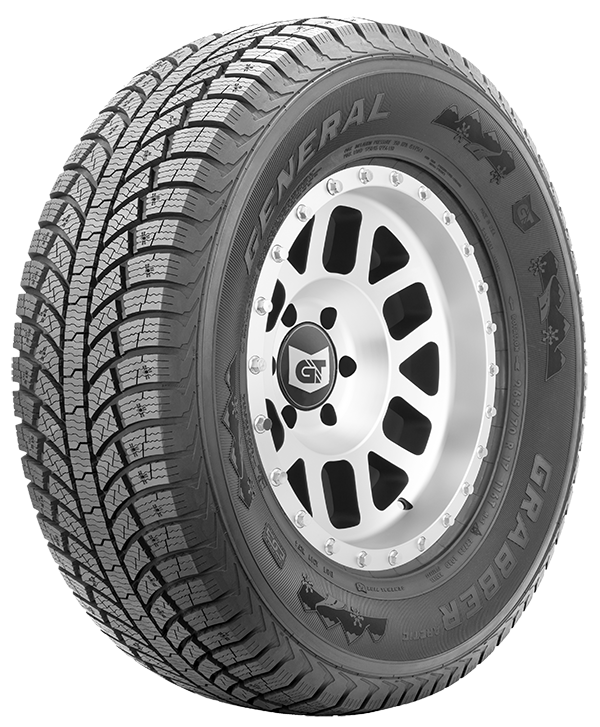 Studdable winter tire for light trucks and SUVs in LT-metric sizes. A studdable winter tire for passenger vehicles, crossovers and compact SUVs.